This post is divided into two parts. (1) Threat Analysis and (2) Cultural Analysis which includes a look at sightings and mistaken sightings followed by a UFO video collection I found on the web. 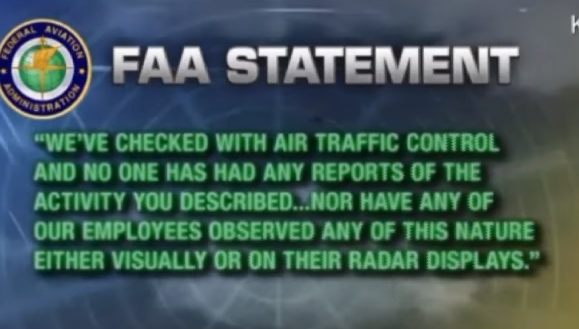 The goal here is to get across an overall perspective of UFOs in today's context (given a couple of confirmed videos, some expert testimony and what information/footage I could scrounge up on the web to indicate pattern of behavior) . Express: PENTAGON UFO: US has MORE radar footage of UFOs says former boss of secret X-Files THE man who headed-up a top-secret Pentagon real-life X-Files probe into UFOs says there is more compelling video footage to come. In the above video the professional says he interviewed over 120 military personnel over 37 years and determined they have 3 basic shapes (disk, cylindrical and sphere). They have been hovering over nuclear facilities and test sites since, and I quote, "during the era of atmospheric testing"... which apparently was from 1958-1962 (that's a long time ago!). They are VERY clear that they believe that "we are being visited by beings from another world who, for whatever reason, have taken an interest in the nuclear arms race which began at the end of World War 2"... [suggesting, to me, that they have been visiting a lot longer since they already seem to have taken on a caretaker type role rather than "first contact" type role!]... "Regarding the missile shutdown incidents, my opinion, their opinion"... [referring to other experts on the panel]... "is that whoever are aboard these craft are sending a signal to both Washington and Moscow, among others, that we are playing with fire." Article example: Extract from CNN: In 2010, seven former US Air Force personnel described their personal encounters with UFO sightings over nuclear weapons facilities in incidents in the 1960s, '70s, and '80s. Three of the former Air Force officers said UFOs hovered over nuclear missile silos around Montana's Malmstrom Air Force Base in 1967, causing problems with the military base. Former Air Force Capt. Robert Salas said one of his guards told him about a red, glowing object about 30 feet in diameter hovering above the front gate of the facility. "And just as I [called my commander], our missiles began going into what's called a no-go condition, or unlaunchable. Essentially, they were disabled while this object was still hovering over our site," Salas said. Salas said he didn't personally witness the UFO. But Robert Hastings, an author and UFO researcher who organized the press conference, said the series of stories showed aliens had a particular interest in nuclear weapons. "I believe -- these gentlemen believe -- that this planet is being visited by beings from another world, who for whatever reason have taken an interest in the nuclear arms race which began at the end of World War II," said Hastings. Opinion: Alternative News Source: SHOCK CLAIM: Nuclear WW3 between US and Russia 'prevented by aliens' ALIENS have repeatedly switched off nuclear warheads in Russia and the United States, in a bid to stop world war three breaking out, an expert has claimed. He said: "Number one, nuclear weapons tampering. There is evidence all the way back to the sixties, but the media would not deal with it. 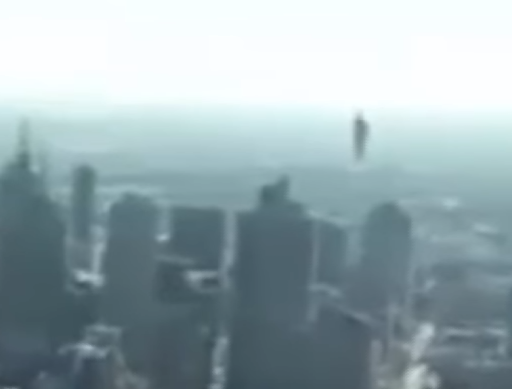 "The ETs come down and hover a craft over a nuclear site and turn all the missiles off. "That was impossible. These are all individually siloed, they have individual support, you would literally have to affect each one separately. He speculated why aliens would get involved. Mr Bassett said: "What was the message there? "'Why do you have these weapons - you want to engage in the galaxy if there is something out there do you think other civilizations, who already have interstellar travel, would let you bring these weapons into space - that is not going to happen - if you use them on each other you are done'." Threat analysis: Clearly they are militarily far superior to us and pose no immediate threat or they would have blown up our own nukes! ...OR just so they don't see us as mean or impolite. An impolite Indian or slave would get shot/killed. I'm not saying they are like our species & prone to violence but I am saying we shouldn't give them any excuse by being rude to them. Lets look at it with examples from our history. In our species whenever we have had an advantage in guns we have gone conquering. The invading of territory for profit (with accompanying genocide) usually begins soon after finding new land that is easily reachable. The UFOs have been visiting us for decades (from the looks of it, definitely longer than 2004), if they wanted to conquer us, install colonies, section off the planet for themselves etc. They could have done it a LONG LONG time ago. Now lets look at first contact from another perspective. Suppose we are an evolved peaceful society like Star Trek and we make contact with a warlike species called Klingons (before they became peaceful as in the original Star Trek series)? Now we have met a threat. But what if the Klingons weren't a space going warrior species but a land based one that are flying primitive paper planes and throwing metal spears at each other that you can deactivate by pressing a button? Now we haven't met a threat. You could watch this savage Klingon species for thousands of years and not see them make enough progress to ever pose a threat. In other words, the way we COULD become a threat to our alien visitors, who certainly seem peaceful and friendly (in my opinion), is if we evolve into a society like the Klingons and are able to MATCH thier technology with our own but for violent means. If we grow as a society and become more peaceful and civilized (which is what a transparent Justice system based on Truth - with critical thinking skills as a common species trait) then its likely we will continue down the path of becoming a more modern society as we, as a species, like to see it (i.e. peaceful etc). In such a situation its extremely unlikely that we would ever become a threat toany advanced civilization with the profile we have of these visitations so far. Its like meeting a small third world country that we helped and they grow to be peaceful and productive... we would probably want to give them an award. The only situation where fighting seems like a smart option (really, ONLY option) is if they were to start killing us the way we did to the Iraqis or Afghanis (i.e. for no civilized reason). Then we would disappear like the Native Americans. Fortunately, their pattern of behavior over decades suggests something far less sinister and more beneficial than fearful (& possibly guilty, if not just plain stupid) warmongers might/would think. Article Extract: When the potential of intelligent alien civilisations comes up in conversation, it’s usually about the search. How will we find them? Where are they? Are they there at all? What actions should we take if – or when – we find them, or they find us? Well, according to physicist Stephen Hawking, we should probably stop trying to contact them at all, because reaching out to advanced civilisations could put humanity and Earth in a pretty risky situation. And the bad news is, we've already been broadcasting our location to the Universe for years. "If so, they will be vastly more powerful and may not see us as any more valuable than we see bacteria," he says in the film. Hawking often uses the example of Columbus’ expedition to the America’s to describe what could happen if an advanced civilisation gets word of our existence, saying that that initial meeting "didn’t turn out so well". Note 3: UFO ALERT: Massive rise in sightings over Alaska as earthquakes strike SKYWATCHERS have reported a massive rise in the number of UFOs over the skies of Alaska after the region suffered its worst earthquakes for a generation. "The ominous presence has prompted concern that the extra terrestrial activity and the quakes could be related." Seems likely the UFOs are concerned given thier already established pattern. Earthquakes seem more related to our activities than anything else. NCHORAGE, Alaska — Fracking may cause earthquakes much farther from the sites of its wastewater wells than previously thought, researchers said here Friday (May 2) at the annual meeting of the Seismological Society of America. In central Oklahoma, a cluster of four high-volume wastewater injection wells triggered quakes up to 30 miles (about 50 kilometers) away, said lead study author Katie Keranen, a geophysicist at Cornell University in New York. The earthquakes have since spread farther outward, as fluids migrate farther from the massive injection wells, she said. One Manhattan true believer claimed a close encounter — just by looking outside the gym window. “It was rotating like a drill as it was also moving off axis and in a line towards the east,” the person explained. “As it rotated, you would be able to see four lights that would only be on one side and seen after it fully rotated. It has to be hundreds of feet long. 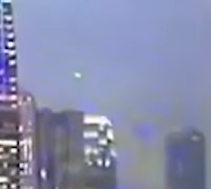 Then after it appeared, four other smaller craft appeared that were to me saucer or spherical that blipped in and out.” In all, there have been 27 spacey sightings in Manhattan since 2016, with Brooklynites close behind, reporting 24 strange objects — from a “very bright, round-shaped light in the sky” to a “fireball” of lights. Queens denizens described 20 unexplained episodes, with a particularly impressive arrival last June. 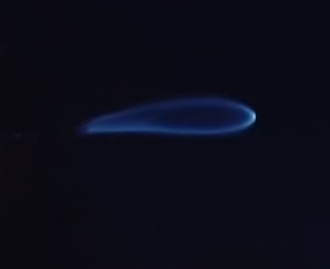 UFO (ORB) Fires Its Gun into Chemtrail!! Twice!! CNN: Have UFOs been to Earth? - Researcher Robert Hastings talks claims that extra terrestrial beings have visited nuclear weapons sites on Earth. *UFO's have been officially documented (in secret by our military) since 1948. Right now, as a culture, we seem fixated on the semantics of the phrase we came up with, i.e. "unidentified flying object' to hide a basic reality that the sheer number of sightings should lead any sufficiently advanced scientific culture to conclude, i.e. that we are not alone. We definitely have visitors from another planet. Maybe these are just drones but they are not earthly in origin. Massive official confirmation of alien technology would convince the whole planet (including its creative scientists and writers) that we are indeed being visited by people with higher technology than ours and we are NOT the smartest species the universe/god has ever produced. Its a cultural change we need to grow in the nest millennium by leaving behind our more primitive modes of viewing the world. This post seeks to compile the most credible UFO sightings together with some analysis. 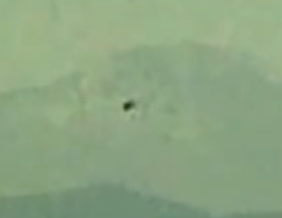 1.A fast flying UFO that wasn't sighted UNTIL slow motion function was used on a digital camera to look for it frame by frame! I remember there being others but this is the first one that comes to mind. 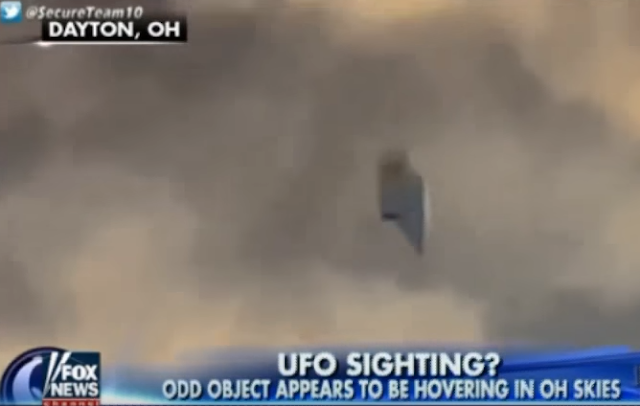 10. is ok. Maybe its a UFO maybe a chopper. Not sure. 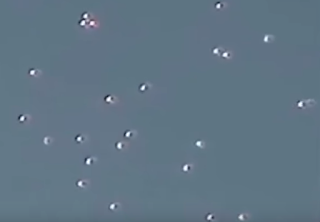 I think we can assume ET UFO's would not be using 21st century rocket propellant in their aircraft since their movements seem to defy everything we know about aerodynamics. 7. shows no strange movement and does seem to have wings of some sort. 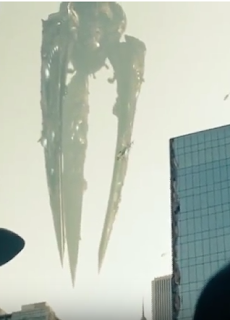 Maybe its just a balloon shaped weird for a science fiction convention? 6. This could be an actual sighting and a massive one at that! 4. is weird and uncertain as a sighting so I'm gonna skip it. BUT it might hold some similarity to an ancient sighting if it is an actual ET UFO. Of course, when I see an ACTUAL flying saucer I immediately feel skeptical because of movies since childhood. Could our increasing skepticism in some UFOs have led to design modifications? Lots of people are pointing at everything in the sky and saying "is that a UFO?". 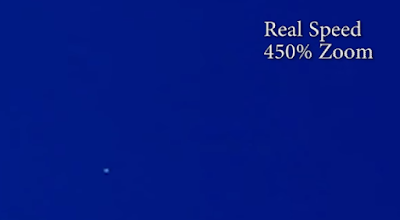 I thought it might be useful for some people to know indications of what is most likely NOT a UFO. 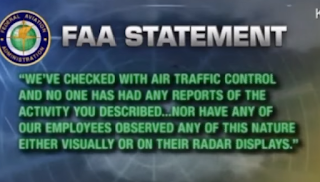 Notice that planes have headlights AND flashing lights. Clouds (or even spotlights reflected off of clouds) are sometimes seen as UFOs: Incredible photos show UFO-like clouds near Cheyenne Spoiler alert: These are lenticular clouds. 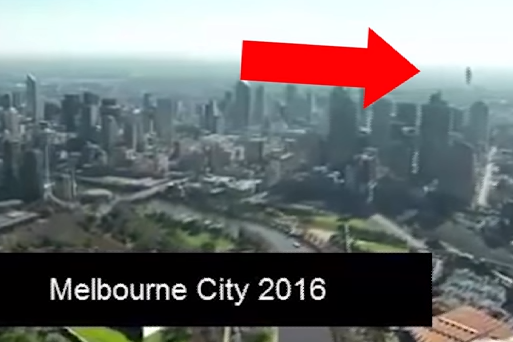 We run all though CGI filter and they all are legit flying UFOs & that's amazing. But if u can explain any of these beyond strange objects, please, comment 1. Texas. Notice how UFO disk jumps through the space 2. Oregon. 20 feet (6m) Flying metal polygon 3. LA. 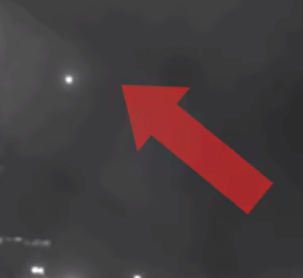 Weather camera twice caught an object moving with hypersonic speed 4. New York. Object seemed appear and disappear 5. New York. Same object caught by different camera 6. 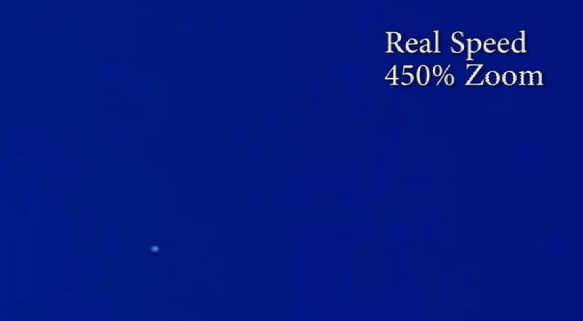 UFO filmed over Atlantic Ocean. 7. LA. UFO over LA filmed by many people. 8. LA. Same UFO by different camera. 9. Texas. 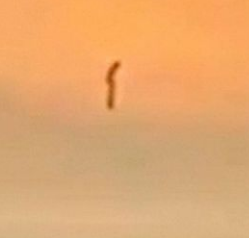 UFO filmed in corn field. 10. Washington. 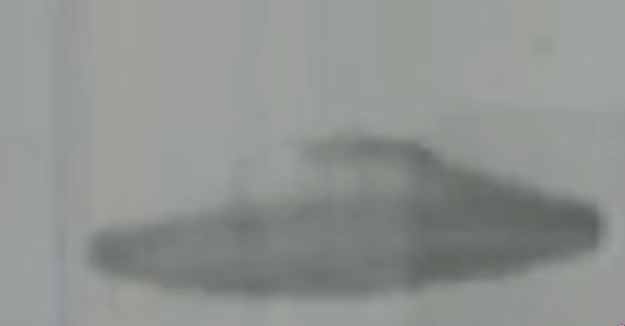 Notice UFO jumps through the space. 12. North CA. What you are looking at is not Sun 13. Florida. UFO over the ocean 14. LA. Notice Impossible sharp turn UFO made 15. North CA. Huge Energy Ball in the sky 16. North CA. The Same Ball by different camera 17. San Francisco. 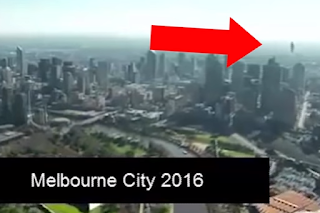 Multiple disappearing saucers over the city 18. Montana. Space bending UFO 19. Arizona. Bright UFO in the sky 20. Oregon. Metal UFO in the sky 21. Nevada. Flying Saucer in the sky 22. Santa Monica. UFO reported in the news 23. Carolina. 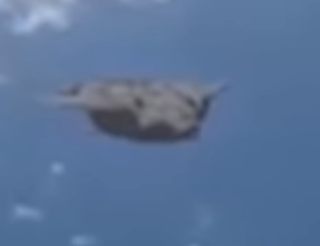 Huge UFO seen 20 miles away 24. Texas. Corn field UFO. 25. North CA. UFO over Toyota stadium. 26. Nevada. 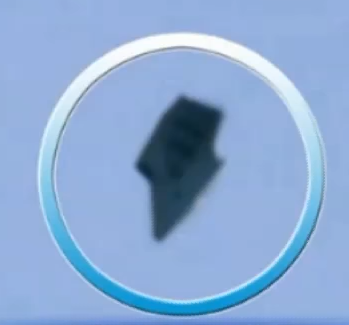 Cigar shaped UFO. 27. Nevada. Double Moon UFO. 28. 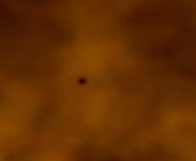 Nevada UFO leaving Earth atmosphere. 29. Las Vegas UFO reported in the news. 30. New Mexico UFO. 30. Malibu Beach Two UFOs. The 3 Most Important UFO Videos Ever Released By Governments.